I have long been a believe in the old adage that “Leaders are Readers”. In order to be an effective leader, it is necessary to continuously upgrade and update your knowledge in the most broad sense. Readers are not necessarily leaders; the mere act of reading does not transform a bookworm into a charismatic champion executive anymore than diligently studying J.K. Rowling can turn a muggle into a gifted wizard. However, it can be difficult for a busy executive or manager, or an aspiring leader, to budget adequate time to read the books, newspapers, professional magazines, and trusted online resources to gain access to the incredible wealth and diversity of information available in our modern and fast paced age. I typically spend at least 6 hours each week driving. I used to listen to music during my long drives. However, early last year I decided to turn off the music and invest the hours I spend behind the wheel listening to podcasts. For those individuals who are struggling to keep up with the diverse array of modern digital media choices, a podcast is basically an audio recording that is available for download to your smartphone, PC, music player, or other form of digital media player. Since I am primarily invested into the Apple ecosystem, my preferred source for podcast is Apple iTunes. 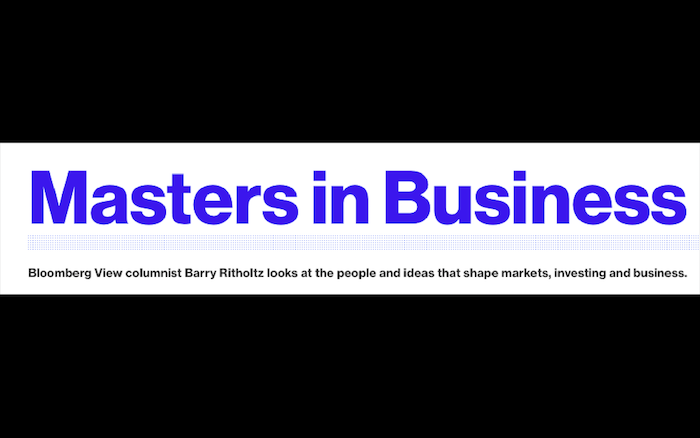 One podcast which I have greatly enjoyed and highly recommend to anyone with even a casual interest in investing or financial management is “Masters in Business” featuring Barry Ritholtz and published by Bloomberg Radio. Each week Barry interviews a successful and influential business person, and explores the unique technical, professional, and personal views and attributes that have contributed to the success of the interviewee and his / her business. 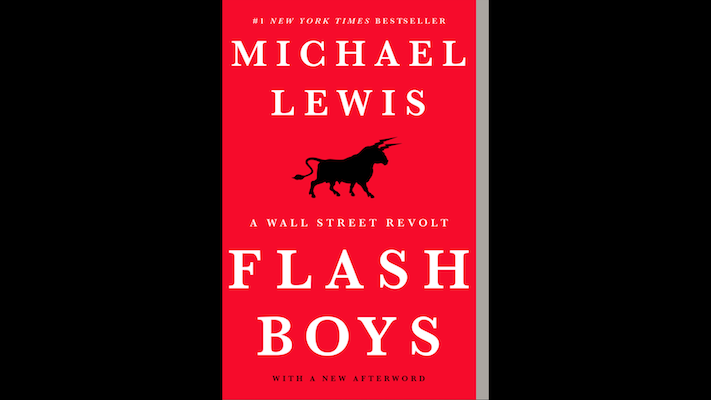 Most of Barry’s interviews are conducted with Wall Street icons and financial leaders, such as Bill Gross of Janis Capital, Richard Thaler of the University of Chicago Booth School, and Nobel Laureate of Economics Professor Paul Krugman. However, he also interviews successful business people including Dallas Mavericks owner Mark Cuban and Restauranteur / Iron Chef Mario Batali. Barry is an engaging interviewer who has a gift for facilitating entertaining and informative dialogs and discussions. Whether the discussion is about high speed trading, portfolio weighting theories, or the most important attributes of restaurant design, Barry encourages his guests to share their most valuable insights underpinning their business success. I highly recommend podcasts as a supplement to traditional hardcopy or digital books and periodicals to maximize the productive time available for continued learning and self-improvement.